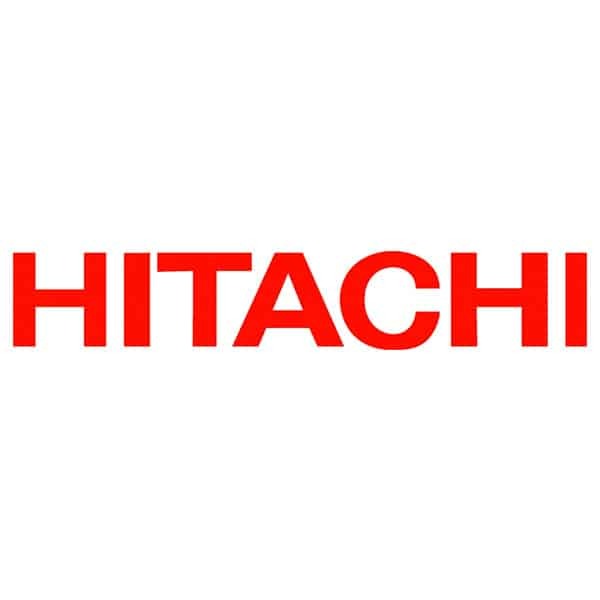 Hitachi America, Ltd. is one of the leading suppliers of AC variable speed drives – inverters that are utilized for an array of applications in the Americas. Hitachi's AC variable speed drives – inverters are equipped with several advanced features, and deliver unprecedented performance, reliability, and flexibility. Hitachi holds deep expertise in manufacturing new generation AC variable speed drives that offer high-level functionality and accuracy. Hitachi inverters are a result of a high degree of commonality between each model and the user-friendly configuration software, making them easy to install, program, and maintain. With the broad lineup of industrial AC variable speed drives - inverters, Hitachi aims at providing an economical solution for industry's most challenging applications. Click on the logos below to see the offerings in VFD's. If you need help finding a specific item, need more information or would like a quote, just fill out our online form. If you are looking to be a part of a team that is on the cutting edge of a growing industry, fill out our online form.